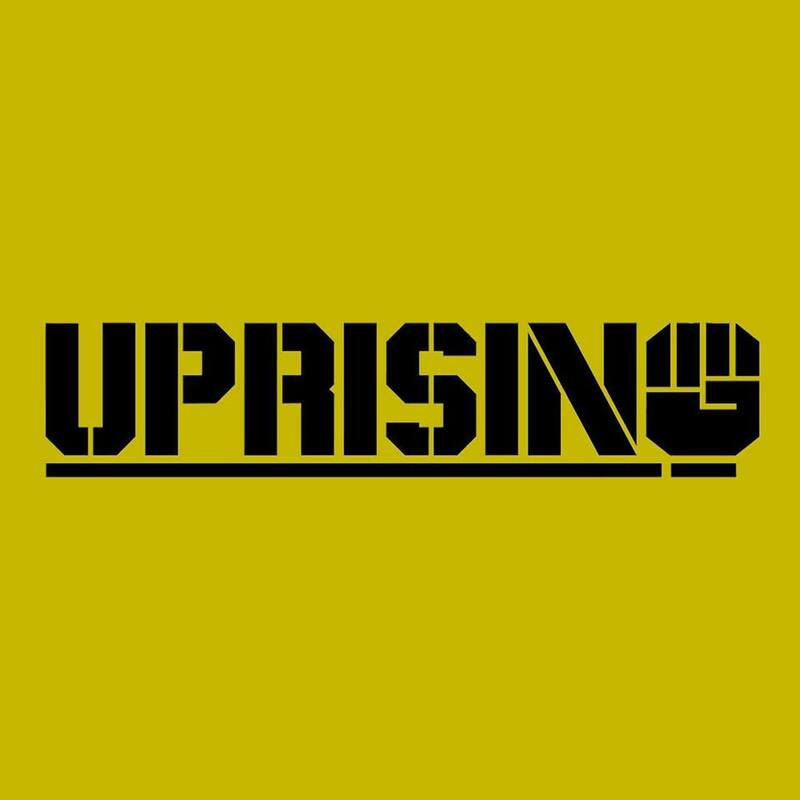 Now listening to UPRISING make sure to subscribe to their youtube channel, quality mga music dito, hindi man aktibo sa updates, hindi man palaging me bago, hindi man nililigawan ang typical na musika ang gusto mo pero classic ang mga kanta dito. I can listen to their channel for a month without stopping classic sh*t for real. that are just sample to name a few.